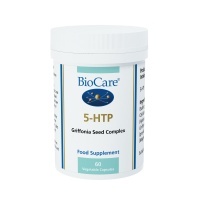 5-HTP health supplements can help curb appetite and leads to weight loss. 5-HTP could be used temporarily for appetite suppression while other lifestyle and dietary changes are being incorporated regarding a life long plan for keeping weight off. This unique, handy spray formulation can help towards improving the quality of rest. A natural amino acid health supplement. Contains B vitamins & zinc. 5HTP plays a part in mood, sleep and metabolism. 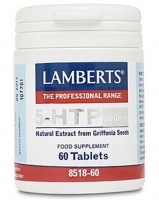 Higher Nature 5-HTP health supplement contains a natural amino acid found in the body plus B vitamins & zinc. Plays a part in mood, sleep and metabolism. Nutri 5-HTP nutritional supplement - is designed to aid mood and sleep. 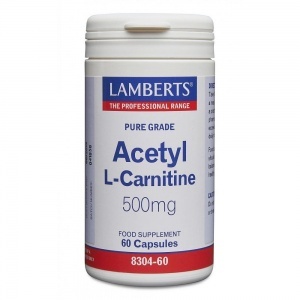 An high potency adrenal supplement with nutrients involved in hormone regulation, to support the normal functioning of the adrenal glands. Some people who take 5-HTP notice improved mood, decrease in appetite, reduced anxiety, and better sleep. Some individuals get wired instead of sleepy when taking 5-HTP. Some find that 5-HTP helps curb appetite and leads to weight loss. This nutrient could be used temporarily for appetite suppression while other lifestyle and dietary changes are being incorporated regarding a life long plan for keeping weight off. Not everyone notices the appetite suppressing effect from 5-HTP. 5-HTP may be temporarily helpful in conditions that normally require prescription antidepressants, anti-anxiety agents, sleeping pills, and weight loss drugs. 5-HTP may also be helpful in some individuals with migraine headaches and fibromyalgia. 5-HTP reduces the severity of a panic attack which may indicate that panic attacks may be due to low serotonin levels. A study in rodents indicates that 5-HTP may be useful in controlling the excessive food intake sometimes generated by stress, even if given without decarboxylase inhibitors or other drugs.